Today is April 22! Do you know what that means? If you said “Earth Day,” you’re right! Celebrated on this day every year, Earth Day symbolizes the importance of taking care of our planet and works to create awareness about pressing environmental issues and concerns. And although there are many that require attention, our focus today is finding ways to reduce energy consumption. Shade your home by planting bushes or trees around its exterior. Though you won’t want to completely block out the sun, adding a barrier between its rays and your home can help lessen the amount of heat that makes its way inside. To make things easier on your A/C, you should provide some shade to your unit as well! Close curtains on windows that receive direct sunlight during the day. While you might want to open the windows themselves as a source of fresh air, opening the blinds too makes it easier for the sun to heat up your home. Just like you should shade the exterior of your home, you’ll also want to provide shade and block out the sun on the inside! Did you know that the direction in which a ceiling fan’s blades turn heavily impacts a home’s temperature? If you have a ceiling fan, adjust its direction to rotate counter-clockwise. When it moves in this manner the airflow produced is generally cooler and, therefore, the temperature of your home can begin to decrease. For those of you who are eager to get their A/C up and running, we have a tip for you too – upgrade to a more energy efficient model! 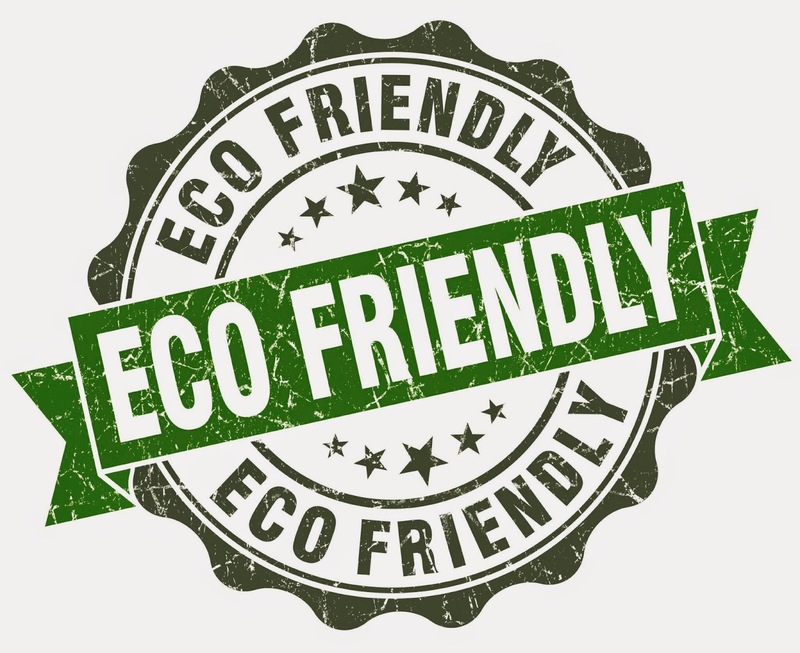 To learn how the trained specialists here at Airtech of Stamford can help you go green in your home, we encourage you to give us a call at (203) 323-3959; we have years of experience in home HVAC services and will work to provide you with the most strategic cooling solution possible. For more information, please visit www.airtech-hvac.com.